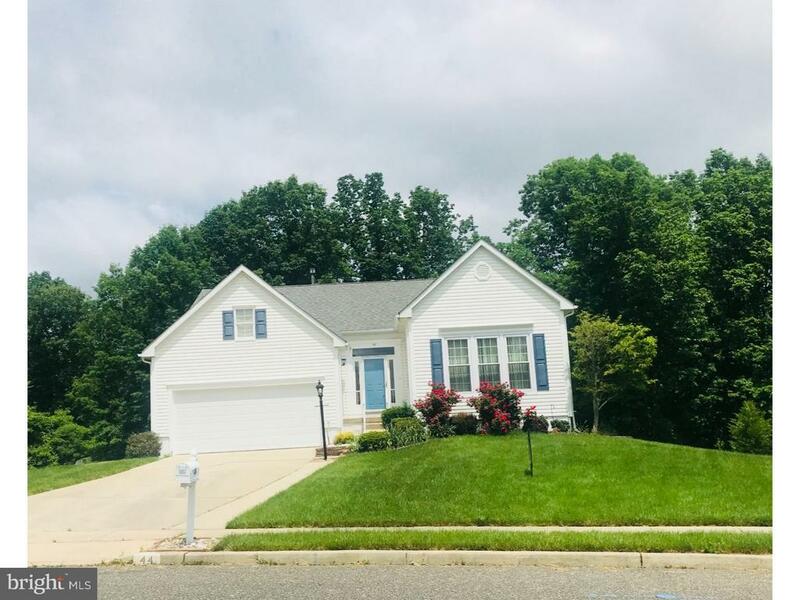 If privacy is what your looking for look no further, very well maintained home situated on large lot.The main floor features 3 bedrooms and 2 full baths. The kitchen is open and light filled with sliding glass doors leading to an elevated deck with a view of the forest area. The adjacent dining room sparkles with a Waterford Crystal chandelier, and flows easily into the living room. The master bedrooms large windows overlooking the serene woods view behind the home, as well as, a large walk in closet and a secluded master bathroom with double sinks and a garden tub. The lower floor accommodates another bedroom and full bath, a gathering room and a den, as well as a separate walk out entrance into the rear yard. In addition to the living space on the lower level there is also an immense amount of storage space, with part of the basement unfinished and lined with shelves. This home also has some accessibility modifications, including a wheelchair lift in the garage.